A recent enforcement change has been made by the Health & Safety Executive, in regards to mild steel welding fume. 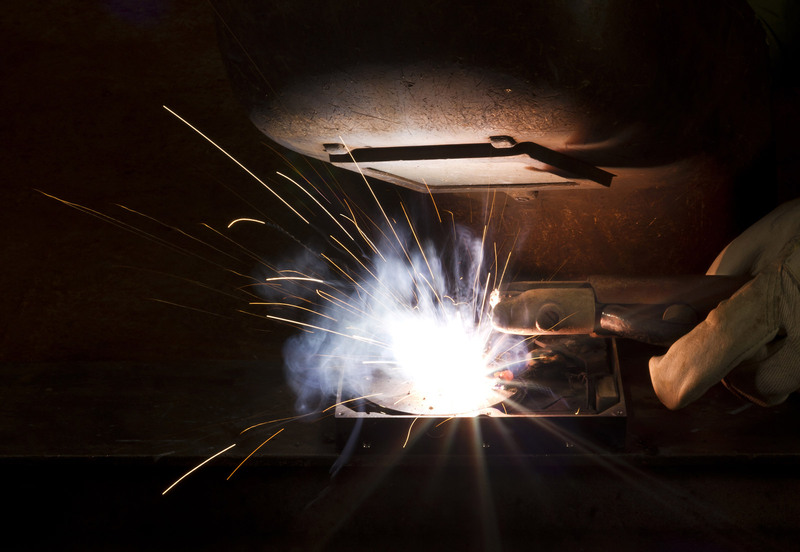 There is new scientific evidence that exposure to all welding fume, including mild steel welding fume, can cause lung cancer and potentially kidney cancer, and therefore the HSE has decided to act with a new sterner enforcement policy. Failure to address the risks in the first place could lead to fines for a business, or long-term staff absence, and even compensation claims, all of which will cost the business money. Safety First Group can provide a two-fold management system to ensure compliance towards this new directive. Firstly, we can check exposure monitoring to assess the current levels of exposure, and also assessment of local exhaust ventilation systems to assess the current levels of ventilation and compliance. From this assessment, we can then advise as to the necessary equipment and procedures that can be put in place to help comply. To learn more about Occupational Exposure Monitoring , please visit https://www.safetyfirstgroup.co.uk/services/occupational-exposure-monitoring/ or for more information on Local Exhaust Ventilation, please visit https://www.safetyfirstgroup.co.uk/services/thorough-examination-and-testing-of-local-exhaust-ventilation-systems/ . Alternatively, please call 0845 004 2133 or email enquiries@safetyfirstgroup.co.uk .